Located in Greeneville, Tennessee, with more than 350,000 square feet of manufacturing space, Jarden Zinc is the largest North American producer of solid zinc strip. Our zinc strip is used throughout the world in a broad range of applications, including coinage, automotive, electronic applications, building materials, rain goods, plumbing hardware, and galvanic cathodic protection products. Using only 99.995% pure special high grade zinc, Jarden crafts alloys through the precise introduction of titanium, copper, magnesium, manganese and other metals. The alloy specified will be determined based on the customer’s individual requirements. The alloys are then continuously cast and rolled into solid zinc strip to gauges ranging from 0.0045 inches (0.1143 mm) to 0.375 inches (9.525 mm). The versatility of solid zinc strip makes it ideal for a large variety of applications. The flexibility and formability of zinc strip make it readily adaptable to various traditional and modern uses that may require complex shapes and forms. 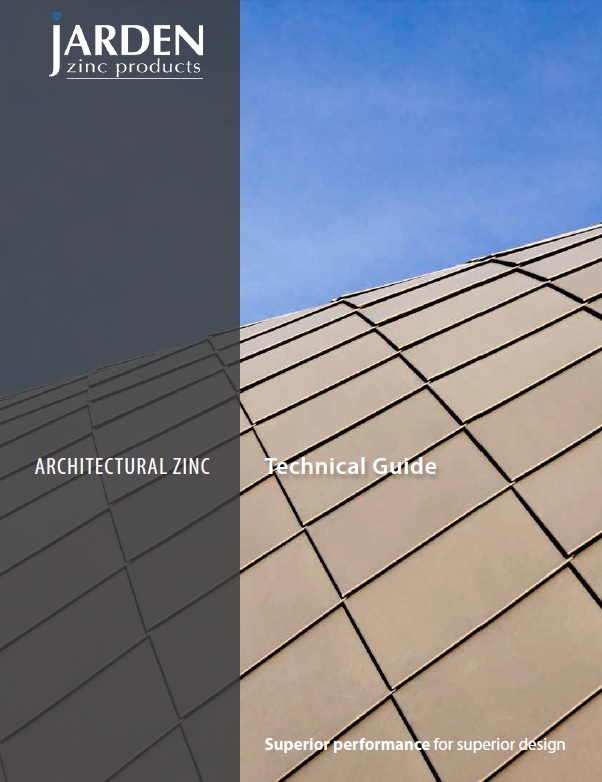 The natural beauty and beneficial characteristics of zinc make it an ideal solution for many products.